Jackson Plumbing & Heating started as a one-man operation in 1984. 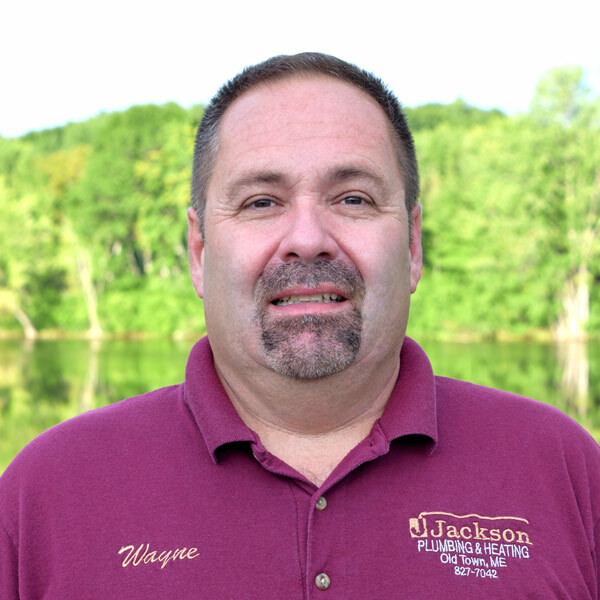 Wayne Jackson, an Old Town native and a graduate of the plumbing and heating program at Washington County Vocational Technical Institute, has owned and operated the company for more than 30 years and continues to be actively involved in all aspects of the business. 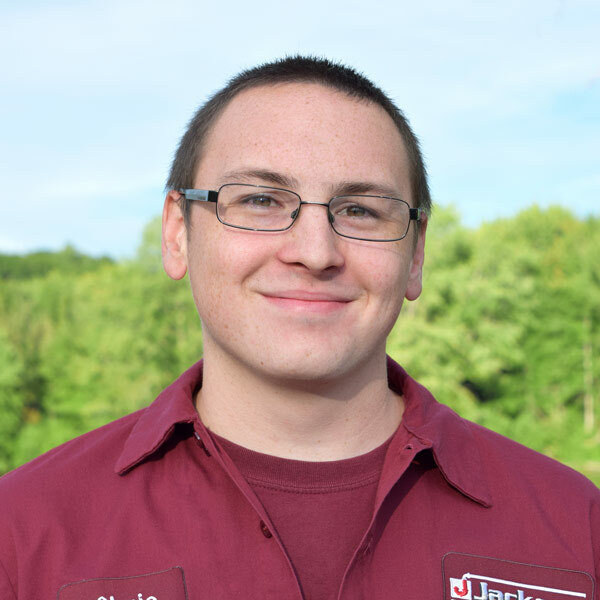 Today, Jackson Plumbing & Heating employs five technicians who are on the road daily servicing homes in the Greater Bangor area and beyond. The company’s office is situated at 399 Main Street in Old Town. 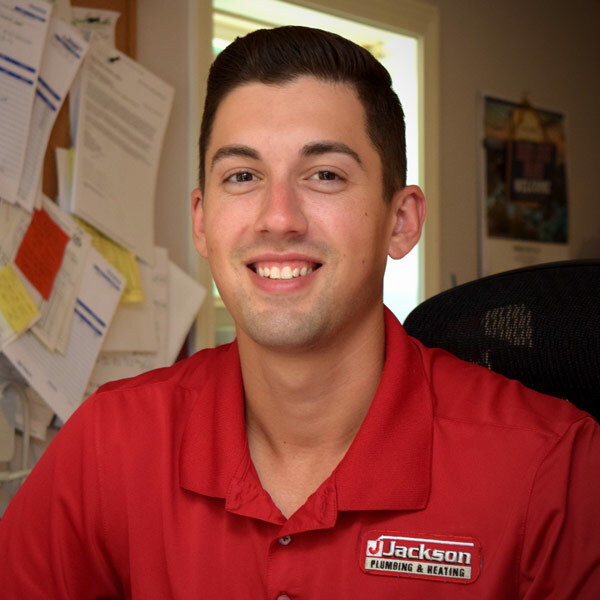 Jackson Plumbing & Heating provides a full line of services to its customers, both residential and commercial, including sales, installation and repairs of plumbing fixtures and sales, installation and service of oil and natural gas furnaces. They also are certified to install and service ductless heat pumps and air conditioning units. They offer annual service contracts for oil and natural gas burners and provide 24 hour emergency service. Many of their customers have relied on Jackson for years because of their outstanding customer service and prompt response to calls. Jackson Plumbing & Heating is the greater Bangor area franchisee for System 2000, manufacturer of high efficiency boilers. These extremely popular System 2000 boilers must be installed by specially-trained technicians. The Jackson team has been installing System 2000 boilers for more than twenty years, with customers in eastern Maine recouping their cost within a few years. Owner, Wayne Jackson, is also a plumbing and heating instructor at United Technologies Center in Bangor, where he trains high school age students to become future plumbing and heating technicians. “Working with the students is one of the most rewarding parts of my day,” says Jackson, who has graduated more than 450 students since starting at UTC in 1985. Nearly two thirds of those graduates now work in the plumbing and heating field. 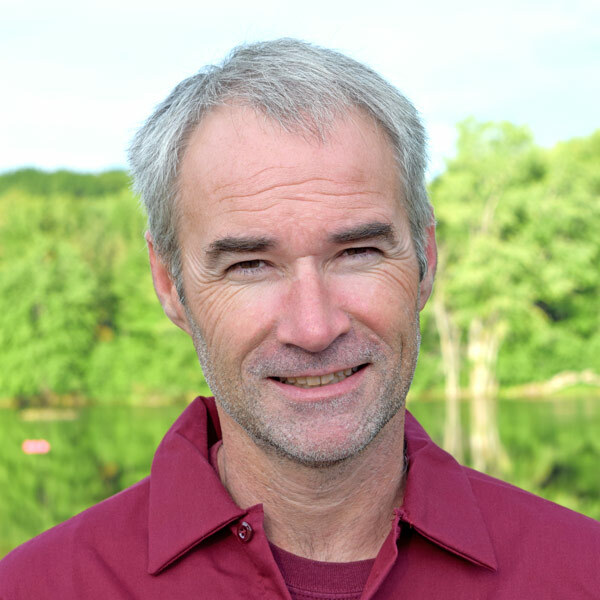 In 2013, Wayne was honored with the Advisor of the Year award in the State of Maine, an award given annually to one Career and Technical Education advisor who is nominated by students and peers. Maine teachers and students vote on the deserving recipient of the award. Wayne has also been recognized by his alma mater WCVTI, now known as Washington County Community College, as an outstanding alumnus and was honored to deliver the commencement speech there in 2010. Wayne Jackson has always brought a strong work ethic to his job and instills that quality in his students and employees. 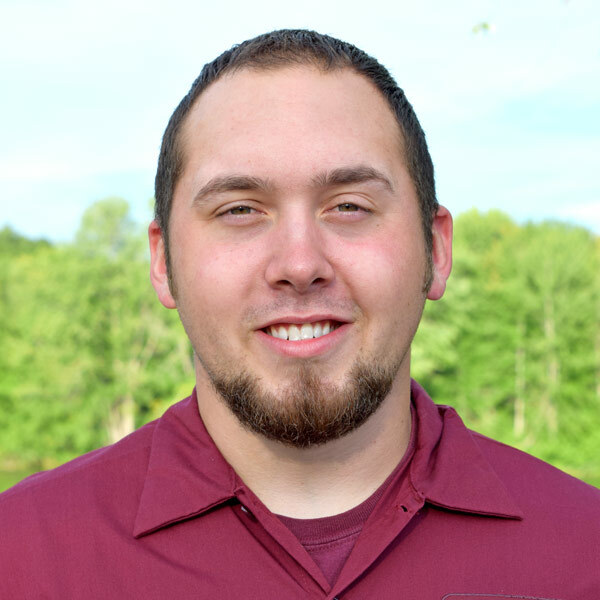 While his company has grown over the years, he takes pride in still being small enough to offer personal service and knows many of his customers by name. 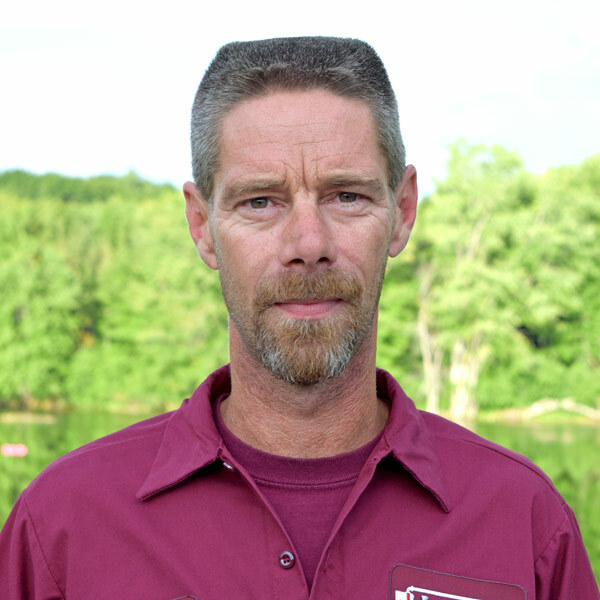 When you call for an estimate…you’ll probably see Wayne on your doorstep within the next day or so. And it’s not uncommon to have Wayne answer the phone himself…even after hours! There’s a lot of truth to the company slogan…WHEN YOU NEED ACTION, CALL JACKSON! The friendly and efficient voice on the other end of the phone! Compared to other companies we previously used, we found Jackson Plumbing’s prices to be more competitive. I definitely would recommend Jackson Plumbing & Heating! We converted an old oil-fired boiler that was very inefficient and put a System 2000 in, which considerably improved our overall efficiency, number one, and, number two, the system is extremely quiet! A HUGE thank you to Jackson Plumbing & Heating for coming out at 5 p.m. on a Saturday and replacing a dead furnace motor within two hours of our phone call! Amazing service, as always! !